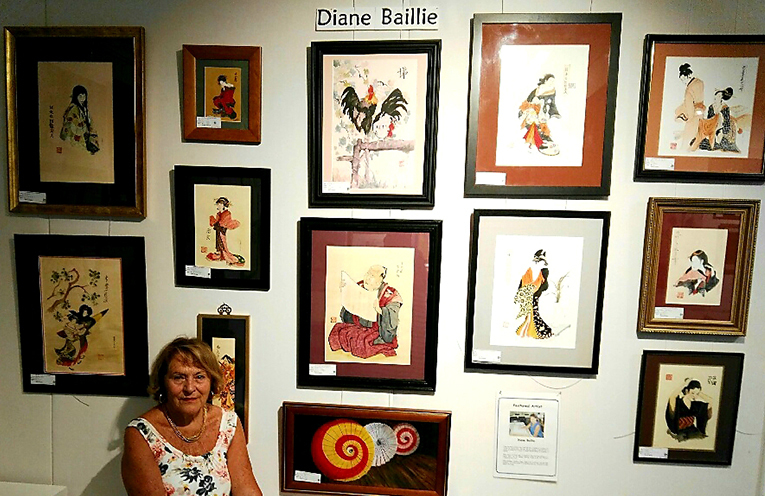 Diane Baillie with some of the Oriental inspired artworks. 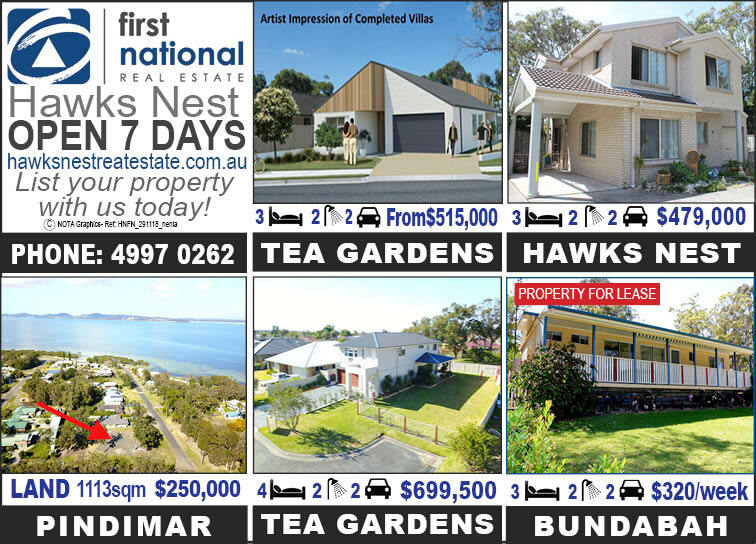 THE Artists at the Port Stephens Community Arts Centre are excited to present a unique cultural exhibition depicting the aspects and diversity of the Asian World which is on display until 18 December. In a second exhibition is a veritable treasure trove of artistic delights themed around which will be on display until 21 December. If you are looking for perfect and unique stocking stuffers this year the arts centre has a plentiful supply of fun and fantastic local handmade goods. The centre has a great range of items suitable for all ages, and is a great place to do your Christmas gift shopping. Diane Baillie is the centre’s current feature artist. Diane has been painting since 1990 and was a member of Liverpool Art Society for several years. She also did life drawing at the Powerhouse Gallery at Casula, and is largely self-taught but participates in workshops of interest. After spending a month in japan, Diane’s love of Oriental Arts has been rekindled. She works mostly in watercolours and pen, and gives an aged finish to her works.